Happy Saturday! It's time for a new theme at Allsorts challenge, my turn to host this week and I picked the theme of "Feathered Friends". 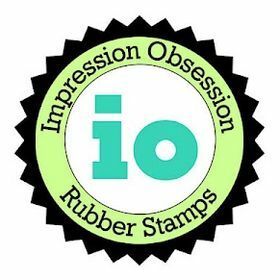 I do hope you join us, we're giving away a beautiful stamp by Indigo Blu to one lucky winner! I'm not sure when this stamp was released, but it's new to me, by Penny Black - Flower Perch. This is another card that was super easy to make but I do love how it turned out. I stamped the image on Bristol Vellum Paper using my Tonic Stamp Platform, then colored it using Zig Clean Color Markers and a Zig Detailer water brush. I then stamped the music notes using an older Hero Arts background stamp (this one is Similar) and Antique Linen distress ink. I decided I wanted the bird to stand out more from the card, so I stamped it again, colored and fussy cut. The label sentiments are from My Favorite Things (retired - similar here), stamped with Versafine Clair Nocturne ink. A little button and some natural jute twine complete the card. Before adhering it to the card base, I used a distressing tool around the edges. This of course can also be done with the blade of a pair of scissors, so the tool is not a necessity, it's just a little safer and less chances of the paper tearing. Thank you so much for visiting, and hope you play along with us at Allsorts challenge! Remember you may enter up to 3 times for more chances to win! Amazon shopping widgets are below for those of you interested. Oh, LOVE this card!!! And love so much birds, too! :D Thanks for the theme choice! :) Amazing colouring on this amazing PB stamp! Thank so much, Marilyn. Same to you too! This is gorgeous! LOVING the bird and the flowers! Just beautiful and so nice on the vellum. I don't think I've seen this PB before. PS - I gave in and got the Paris PB after you used it lol! Thanks Lynn. It's not the traditional vellum you think of when you hear the term vellum. It's 'bristol vellum' and I have no idea why it's called that, because it's just some type of card stock, but not comparable with the milky white vellum we're normally thinking of when vellum is mentioned. This bristol vellum does work so beautifully though with watercolor mediums. So pretty and Springlike Ellie. 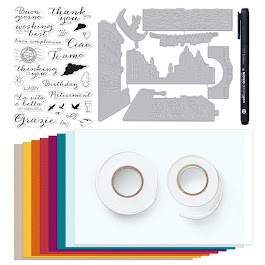 I'm so glad you introduced me to Bristol Vellum as it's been my go to cardstock for a couple of years now and I eventually found a really good stockist here in the UK where I get a really good price if I buy four packs. Thank you Brenda. Glad you enjoy working with Bristol Vellum. It's great for so many things, if only it would work with my printer for digis, but it's too thick for that, otherwise it's perfect! A really super card Ellie, fabulous background and a really lovely image. Great choice of colours too. Thanks for a great challenge. Thank Megan, happy I was able to join in this time! Thanks so much for stopping by, Carol! Thanks so much, Anita! Happy I could join in this week! 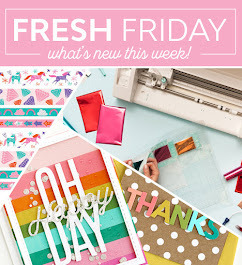 I agree it's such a perfect stamp for spring and so easy to work with too! 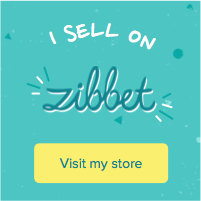 Thank you so much for your nice comment! Such a pretty little scene and your colouring is wonderful. Thanks for playing at AAA Cards, hope to see you joining in with future challenges too. Thanks so much Jane, I will surely join in at AAA challenges again soon! Beautiful card! Your coloring is so pretty and I love the soft sponging behind the scene. Lovely job! 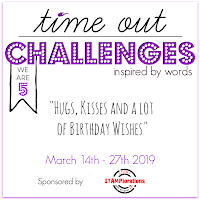 Thanks for joining our Time Out challenge! Stunning card - this is so pretty. 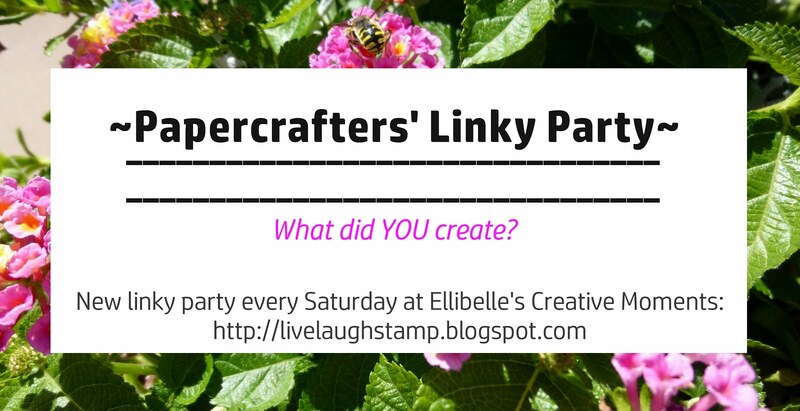 Thank you for joining us at the CRAFT challenge this week. This is so beautiful! That bird is gorgeous!